Each year, the Live From The Archives series serves up another collection of rare music that’s only available for a limited time. The tracks are live performances that were recorded at Chicago area venues and have aired on local FM station WXRT at some point. 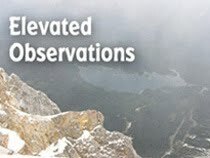 And as with past Live From The Archives efforts, sales from Volume 16 will help support a couple worthwhile causes chosen by WXRT, in conjunction with BlueCross BlueShield Of Illinois. This year, Growing Home, an organization that promotes the use of organic agriculture as a means to spur job training, employment, and community development; and the Chicago Women’s Health Center are the recipients. Most of the 15 tracks were recorded in recent years, with the exceptions of “New Orleans Is Sinking,” performed by The Tragically Hip at The House Of Blues in 2002; “Tom’s Diner,” performed by Suzanne Vega at Martyrs’ in 2007, and “I Melt With You” performed by Modern English at Park West in 1984. The song selection once again reflects the station’s eclectic programming, and while that approach has yielded uneven results in the past, Volume 16 is pretty consistent. The Suzanne Vega and Modern English tracks are definite highlights, as is Tame Impala’s throbbing “Elephant,” performed at the Riviera Theatre. “Shelter Song,” from a Temples show at the Blue Cross Blue Shield Performance stage at WXRT, is a catchy slice of modern pop; and it’s easy to hum along with the pleasant performance of “Only One” by the John Butler Trio at Elbo Room. Jake Bugg used a more cartoonish vocal delivery on “Lightning Bolt” during his concert at Kingston Mines, but the song still works; and Blitzen Trapper developed a deep funk groove on an extended version of “Thirsty Man” at the Blue Cross Blue Shield Performance stage. There are also winning performances from The Avett Brothers, Lucius, Los Lobos, and The Walkmen. 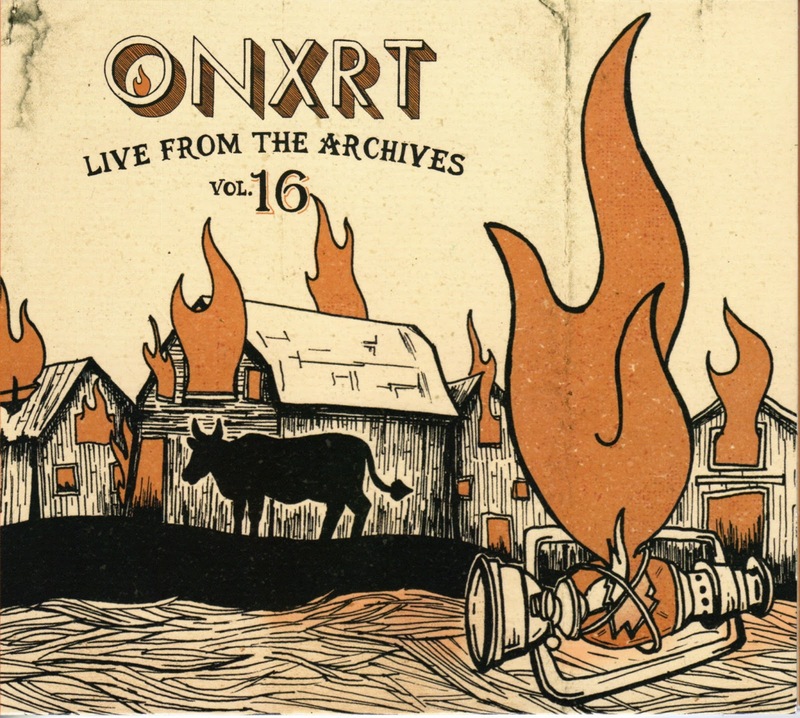 ONXRT Live From The Archives Volume 16 is only available for a limited time at Target stores throughout the Chicago area.